Same style as the original chrome FJ62 mirror but finished satin black black powder coat. Fits all Land Cruiser Wagons, 8/'80 through 1990. 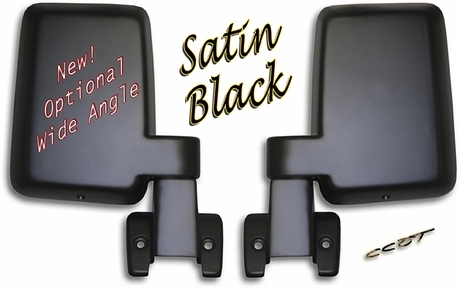 Perfect upgrade for FJ60s to replace smaller factory mirrors. 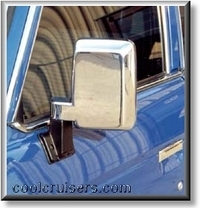 Note: Mirrors have same range of view / adjustment as original FJ62 Electric Mirrors. 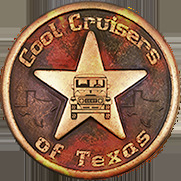 Note: Mirrors have same range of view as original FJ62 Mirrors.